There were no opportunities to play games like Dungeons and Dragons as a kid growing-up in a little outport in Fortune Bay. Those opportunities - like debating - only came in university. 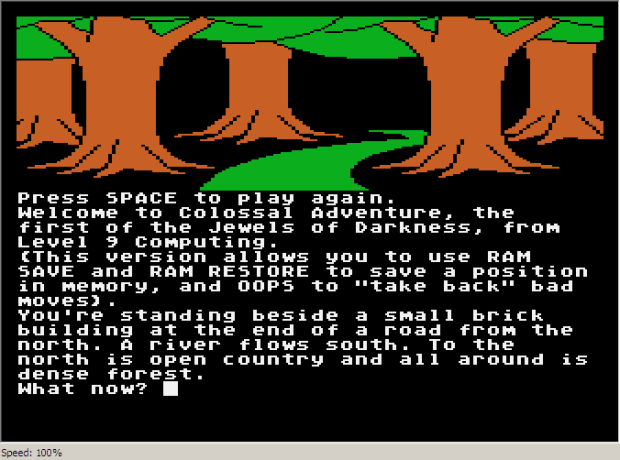 I settled for RPG that required just me to play found in those humble text adventure games. 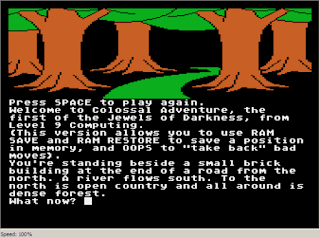 If only I had a dollar for every hour spent exploring, solving puzzles, quests, slaying dragons, demons and necromancers - without cheat sheets and on-line walk throughs. 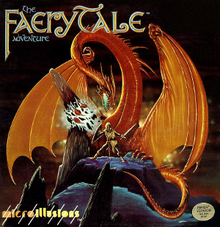 A year or so back, after my friend's teenager asked me to source some good RPGs for the Mac, I rediscovered my love for them. Finding time to be immersed in this digital world with work, family and life is next to impossible. Hobbies - particularly the immersive time wasters, no matter how much of an escape are way down on the priority list - however, I try to live vicariously through the boys by buying RPG games that might hook them on the genre. 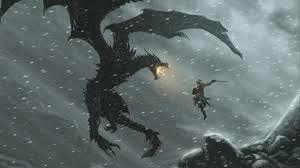 I feel like Bethesda's Skyrim is a combination of many of the great things about gaming that I have always loved about the action Role Playing Genre. Chapter V of the Elder Scrolls, Skyrim hooked me. Living vicariously through Aidan and Conor was not enough. After the boys had settled in for the night, I would sneak downstairs to the family room, boot up the X-Box 360 and explore. 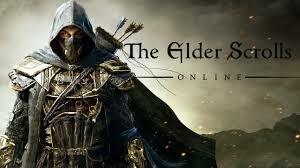 ZeniMax has just released Elder Scrolls Online, taking this beloved single player RPG into the unfamiliar massively multiplayer role playing game genre with a 100-hour main story! I am really eager to experience the multiplayer components, and determine how well my favorite RPG works as a MMRPG. The challenge - no time to spare - which might be okay for the time being. I really can not afford a distraction with elections coming and business opportunities opening-up out West and in the Caribbean. However, the geek in me can hardly wait to buy the game, tear of the wrapper and begin exploring! The only question is console or PC? Mac or Windows? That answer will determine my commitment level. A Mac game is for me and me alone!